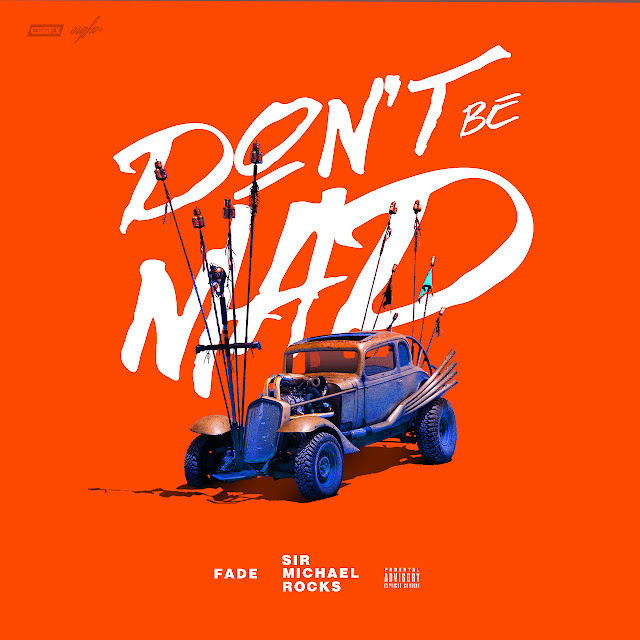 Boston native Fade releases “Don’t Be Mad,” which features Sir Michael Rocks. The record stems from experiences Fade went through when he decided he wanted to take music seriously as a career. The responses were ones of doubt and hate, but “Don’t Be Mad” is a menacing rap response to the naysayers. Even though at times it feels like it'll never happen, you have to follow through with your passion until it becomes reality. This record serves as a caution to the doubters, don't be mad at his demeanor towards you when he's on.